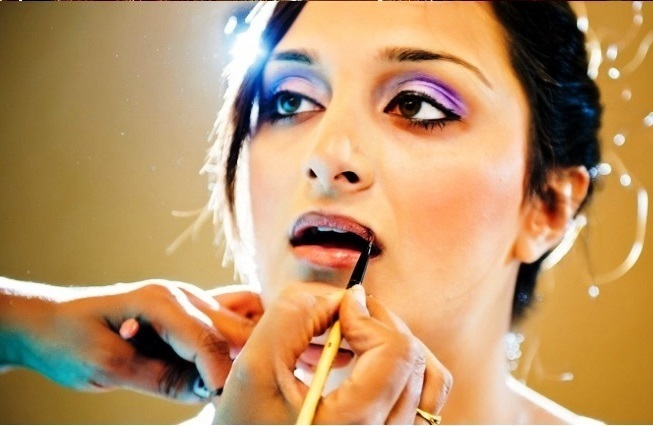 Professional Hair & Make-up artist with over 20+ years Experience. 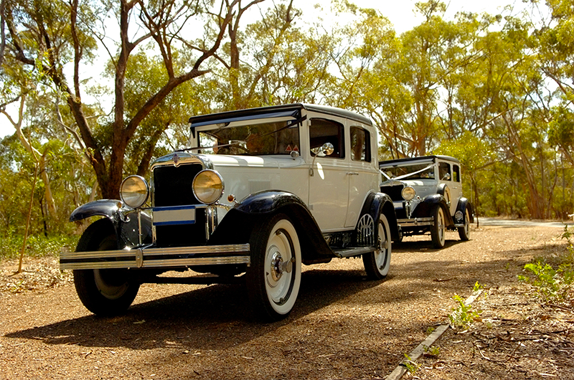 5) Do you have a wedding planner/coordinator? Please provide contact info. 6) Photographer? Please provide contact info. 3) Where will you be getting ready? Venue, hotel, home, or other location? 5) How many Events for Hair - Make-up ? 6) Any additional people requiring hair and makeup services? 7) Would you like have trial Hair - make-up ? 8.) Do you want Facial / Body & Brazilian Waxing before Event ? 9.) 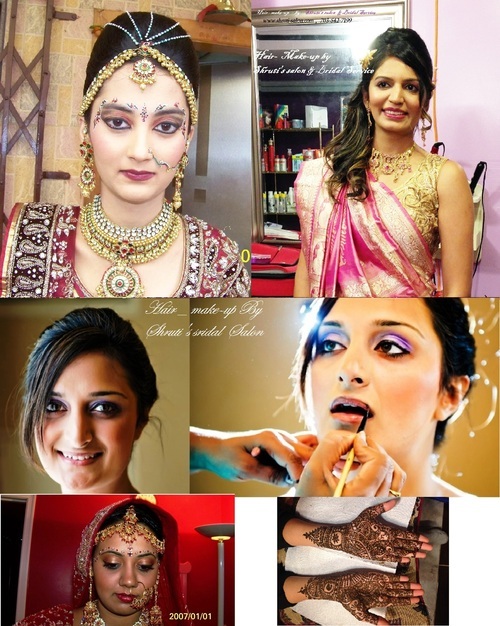 Do you want Bridal Henna - and Henna for Guest people? Shruti is AMAZING! She did my hair and makeup for our wedding day and I could not have been happier! She is professional and so fun to be around too! I have full confidence on her experty . 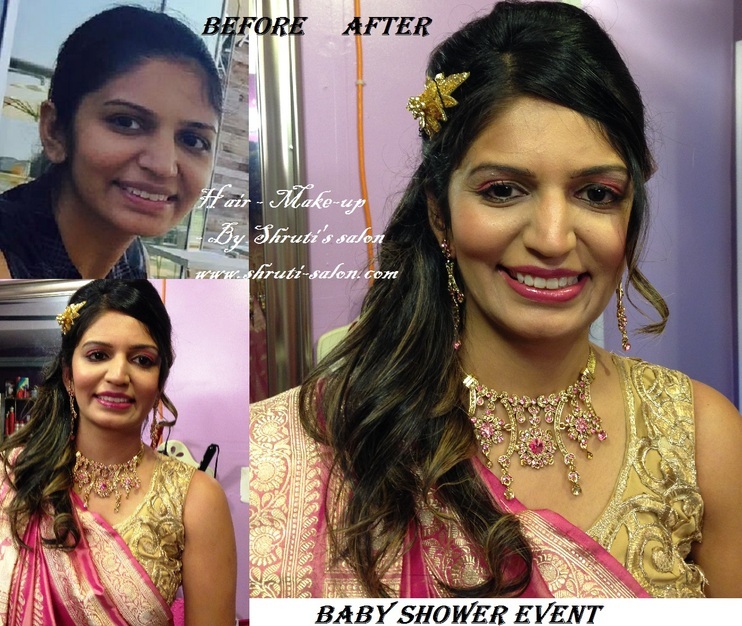 On the day of wedding , she travelled to my Hotel , She use High definition make-up - Smoky Eye makeup with Eyelashes was so beautiful, She listened to my wants and overall vision and delivered above and beyond - both at the trial and wedding day! 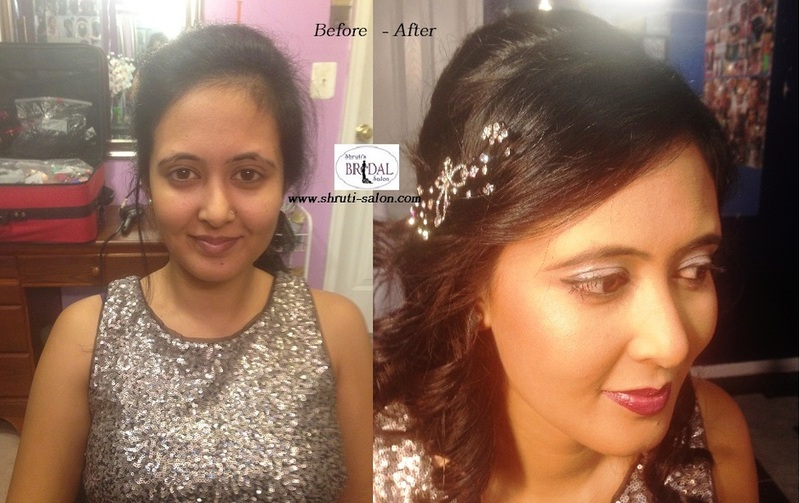 She did updo's and makeup for my bridemaids , every bridesmaid absolutely LOVED their updos and makeup. We all felt gorgeous! A few guests even asked me that night who did all of our hair! My makeup was perfect too and exactly what I wanted. 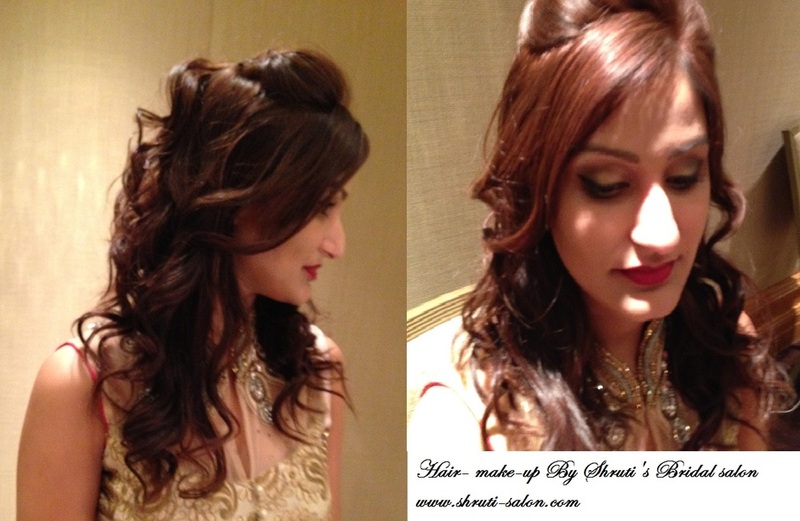 Shruti made me feel like a beautiful bride!!! Highly Recommended for future Brides. 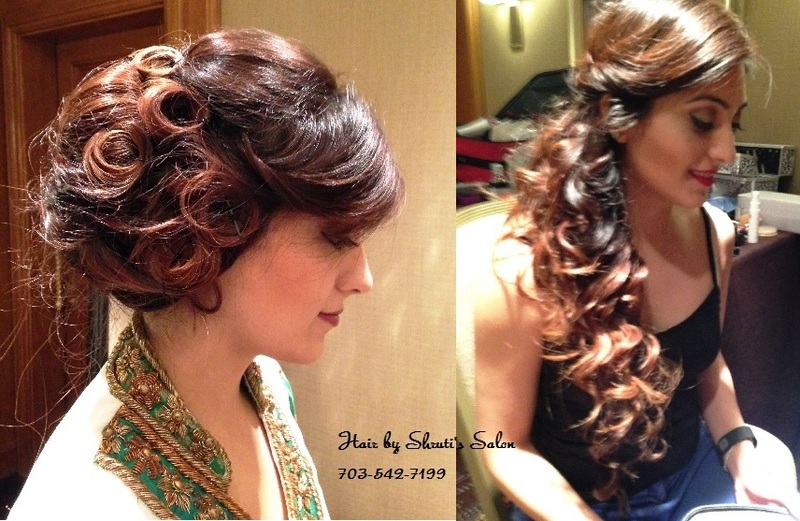 I would totally recommend Shruti's Bridal salon to do all the hair & make-up for your wedding. 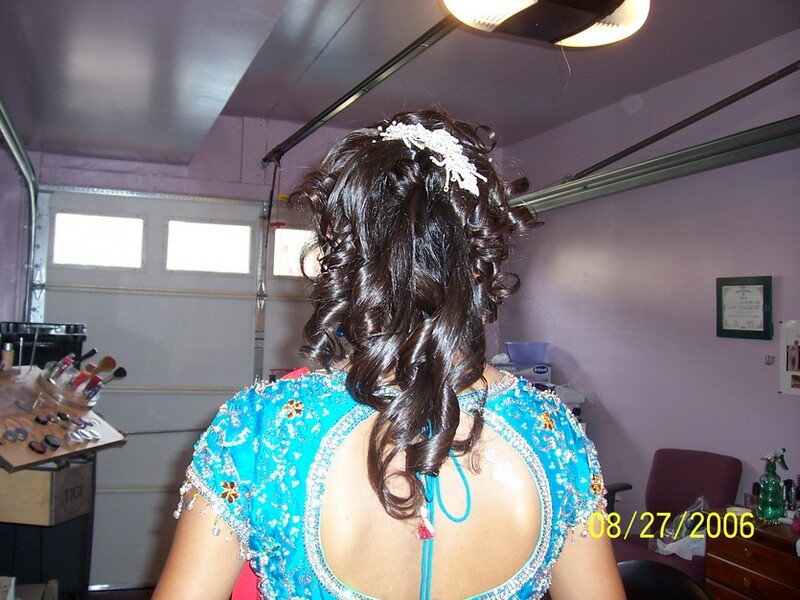 She is specialized in Hair styles -updo's , western style , French Note - Any type of hair - or any hairstyle - Shruti does grate job, She has experienced hands and very friendly and easy going. She is very talented. She understands that this is your special day and she wants to help make it the best day. She listens to what you want and does everything in her power to give it to you. 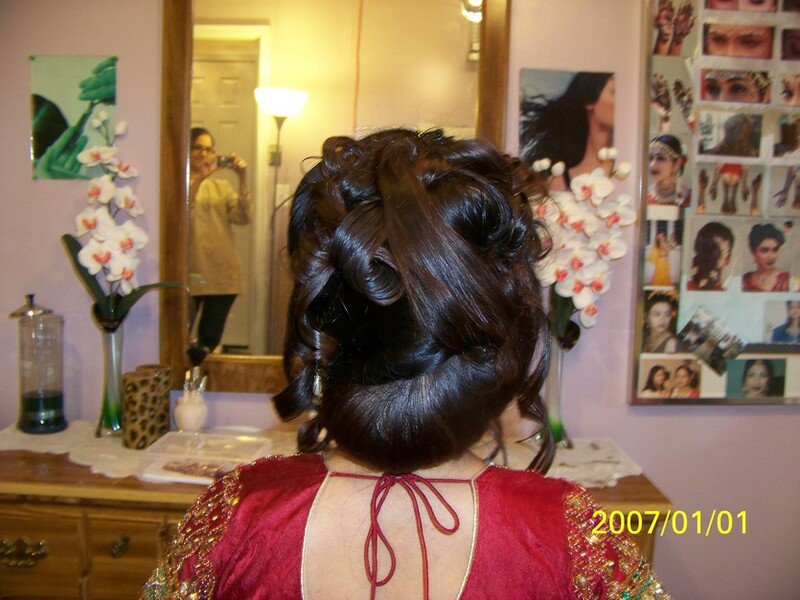 In My Wedding she does amazing job with hair updo & Bridal make-up . and it was last long until late night , She was friendly, professional, and I had confidence in her abilities. She did not disappoint. My bridesmaids hair looked soft and elegant. 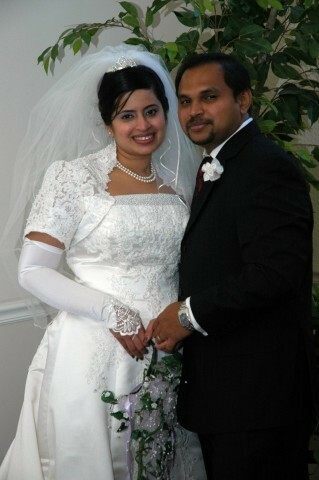 I highly recommend Shruti for all Bridal Service . 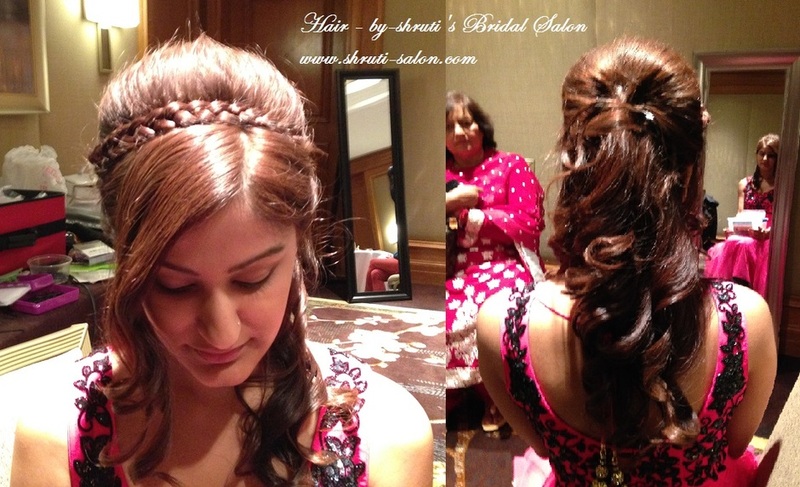 Shruti did my Hair style & makeup for my wedding and it was truly amazing. 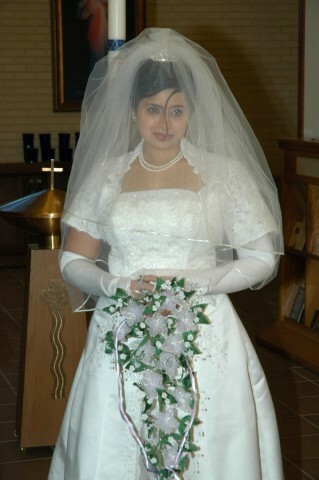 She had applied my makeup for a trial before the wedding and I looked in the mirror and couldn't believe it was me! I have full confidence on her experty . 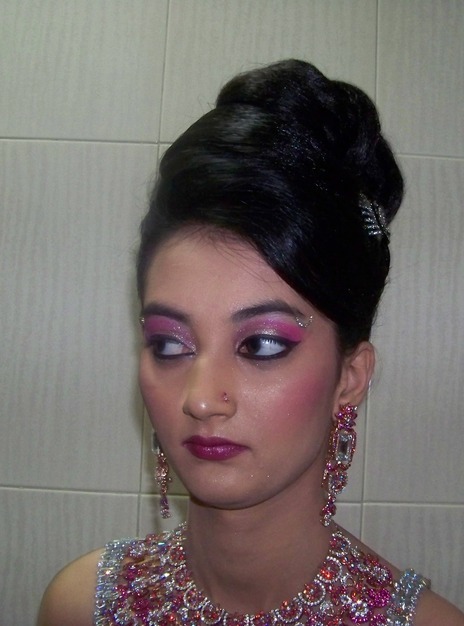 On the day of my wedding , she travelled to my Hotel , she applied my makeup perfect. She use High definition make-up for me - Eye makeup was so beautiful, She paid such attention to detail and knows how to accent the right features.she was friendly and professional and made me feel beautiful. 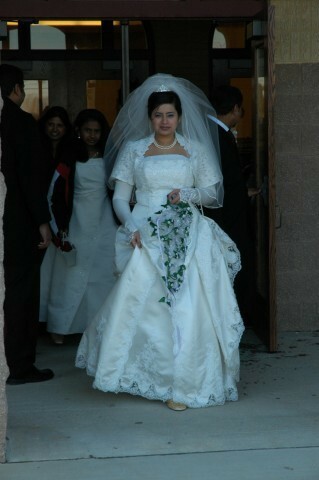 The makeup made such a difference in my photos as well, as my complexion looked flawless. 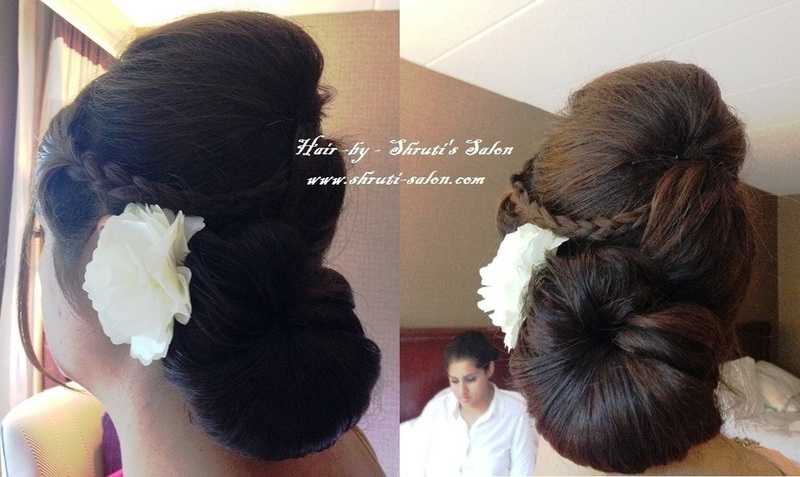 She is specialised in such a beautiful hairstyles - she does nice hair updo for me and for my bridemaids. 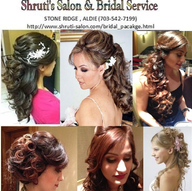 I would highly recommend Shruti's Bridal salon , to anyone who is getting married. In my honest opinion she is the best! Shruti is amazing!! She did my Hair & Makeup for my wedding in November, and it was great! I couldn't be happier. Normally my makeup comes off pretty quickly, and I have oily skin, but it stayed on ALL day and night, and when I say all day and night I mean it. She did my makeup around 10:30 in the morning and it stayed on all night...Bottom line, she did amazing, and if I need my makeup done again, I'll definitely use her. 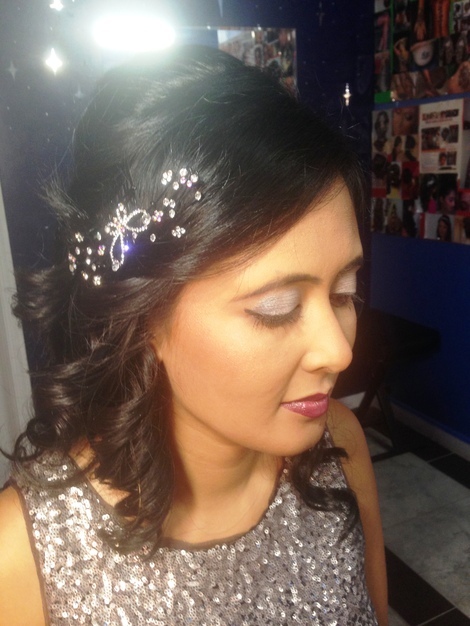 She did very nice Updo style for my hair using beautiful Diamond jewellery. 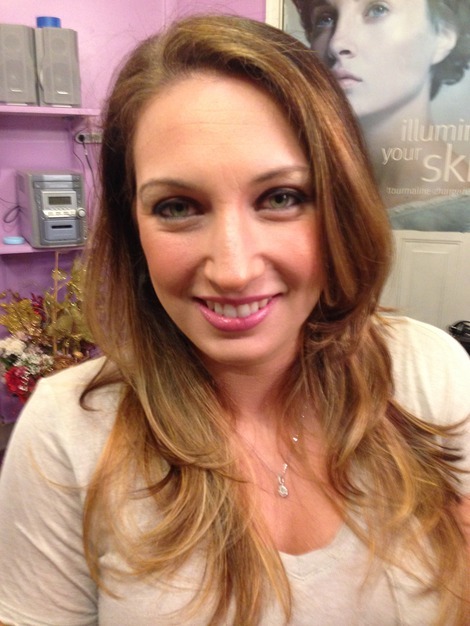 She also does amazing hair style for my 5 Bridesmaids and we definitely go to her all time for hair-make-up. At the earliest , your weddign date finalized.